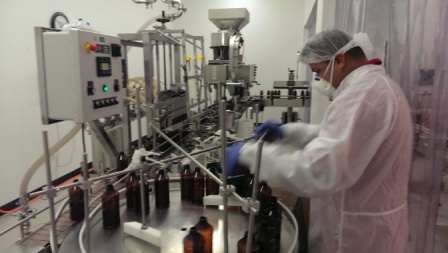 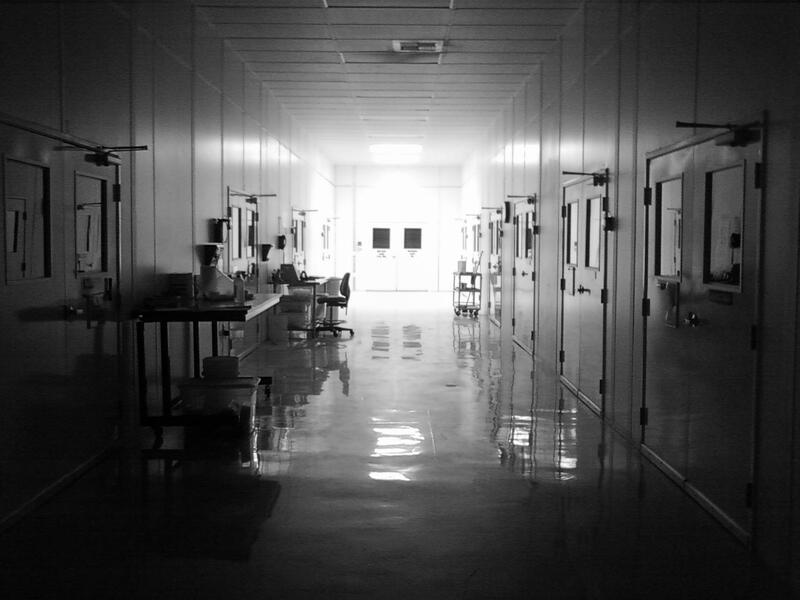 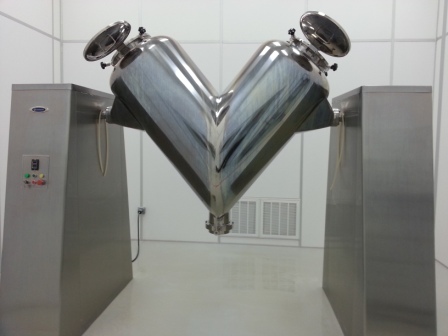 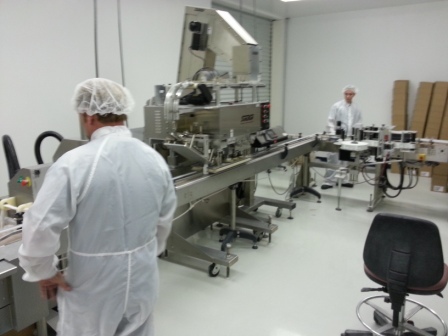 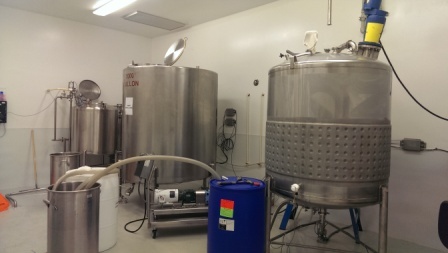 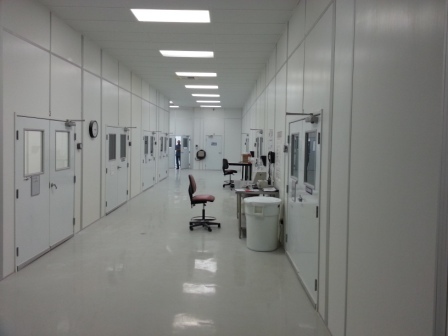 TG United Liquid, Inc., our solid dose facility, is housed in a 17,500 sq.ft. 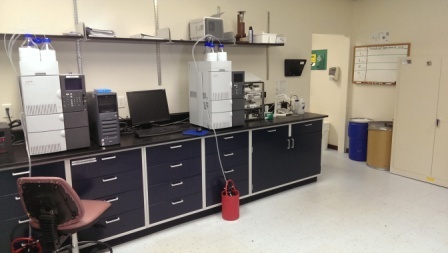 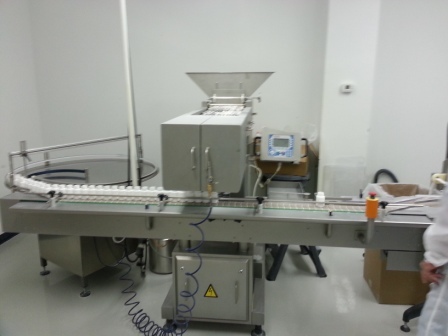 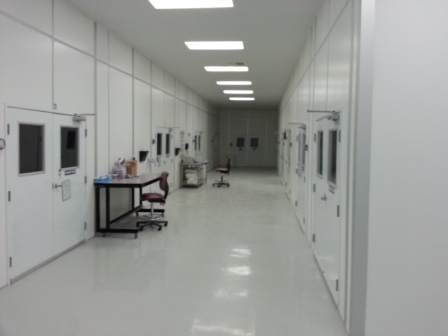 cGMP compliant manufacturing area with a 5,000 sq. ft area available for warehousing. 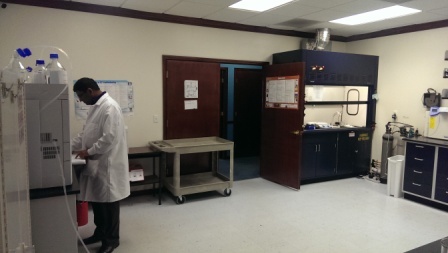 We are located on 1.8 acres providing us potential for building further for future growth. 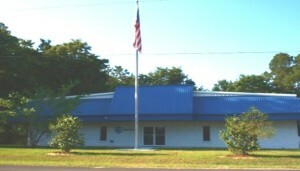 The administration building hosts corporate offices, employee training facilities, conference room and onsite gymnasium for employees. 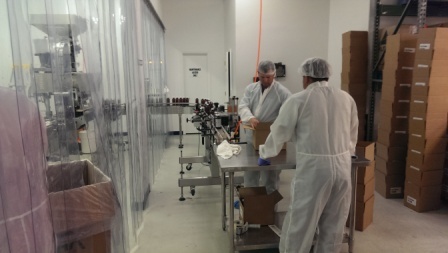 TG United Liquid, Inc. is fully compliant with all Drug Enforcement Agency (DEA) requirements including safety cages, safes and alarm monitoring.